This is a collaborative post written by Meghan Andrews. Although it’s absolutely full to the brim with things to do and see, many travellers don’t even consider Canada as a potential holiday destination. Be sure to put it at the top of your bucket list for your next trip – here are just a few reasons why the North American country should be your next travel destination. There’s no surprise in saying that Canada’s biggest appeal is its sheer amount of natural wonders. Glistening blue lakes, dramatic mountainous regions and dense rainforests can be found in the depths of the country, and it’s up to you to discover them. 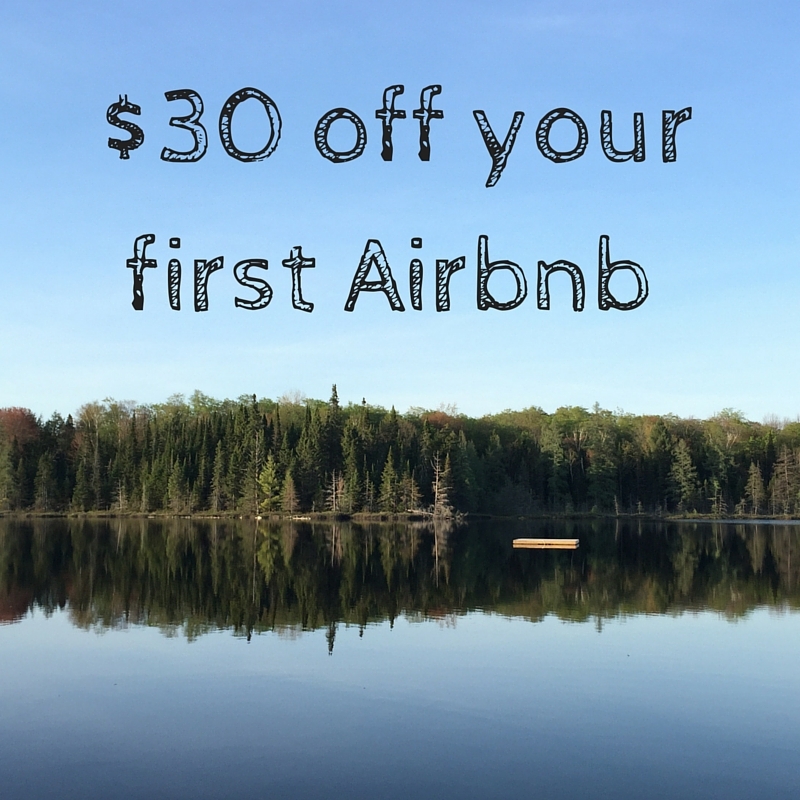 The majority of Canada is wild and untamed, making for tons of opportunities for you to discover your very own personal paradise. 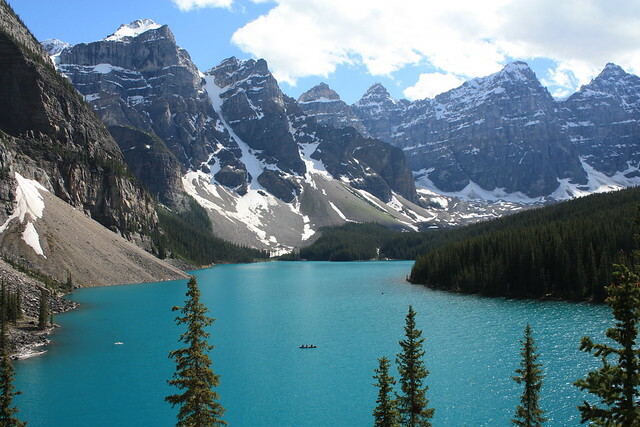 But don’t miss the best sights it has to offer – Alberta’s Moraine Lake, the Rocky Mountains and, of course, Niagara Falls. These should all make their way onto your itinerary during your trip. With that being said, there’s just as much to see and do within the bustle of Canada’s biggest cities. Be sure to visit Toronto, Calgary and Montreal for an authentic taste of the Canadian way of life. Full of wondrous architecture, prevalent history and delectable food, there’s no reason not to. 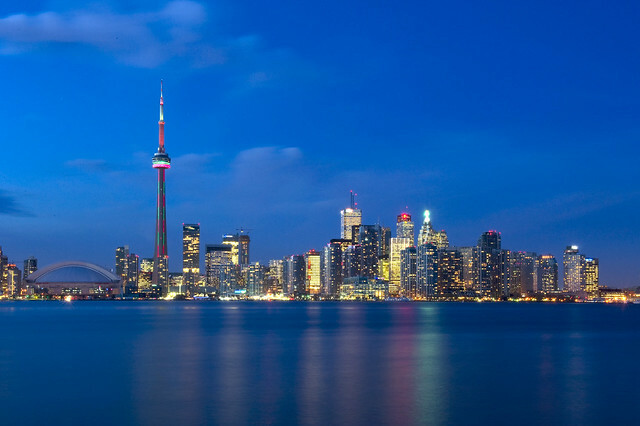 Toronto, for example, is home to the CN Tower – once the tallest tower in the entire world, it dominates the skyline and makes for one of the most impressive photo opportunities in the entire country. Be sure to visit the Royal Ontario Museum while you’re here, too, as you’ll be able to discover swathes of art, world history and cultural installations. Be sure to interact with the locals wherever you are in Canada – they’re renowned for their welcoming, laidback personalities and friendliness towards tourists. In fact, it’s been found that Canadians are the second friendliest citizens in the world, just behind Australia by only 2%. Whatever you need, don’t hesitate to talk to a local. Whether you’re in need of urgent help or simply wanting a casual chat over a drink, they’re likely to be completely open and welcoming. There’s plenty of opportunities throughout Canada to discover a rich and interesting history many people aren’t even aware of. 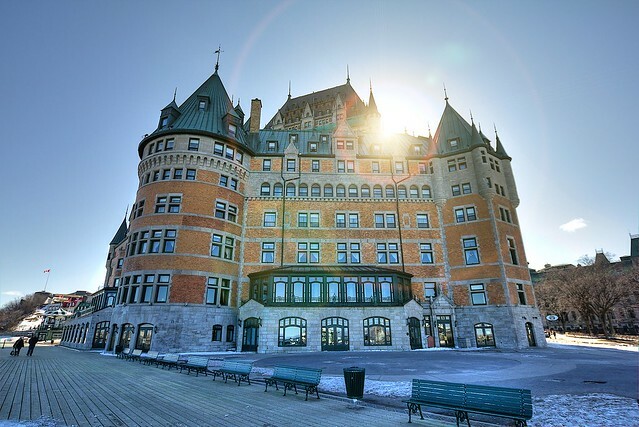 Old Quebec City is one such location to discover a prevalent French influence – it’s here that you’ll be able to see the Fairmont Le Chateau Frontenac, also known as the “world’s most photographed hotel”. And even though hardly any sign of it exists today, visit Nova Scotia’s Halifax Harbour to see where the largest man-made explosion (before the nuclear bomb) took place during World War 1. Canada boasts one of the most interesting histories in the world, which many people are yet to discover. 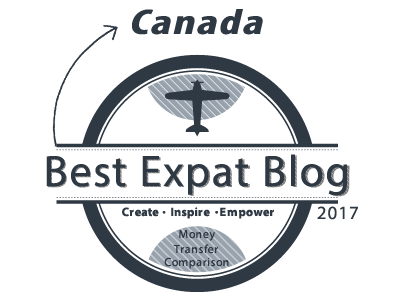 Best of all, Canada is one of the safest places in the entire world for travellers. Where certain popular locations elsewhere in the world pose a threat to tourists for various reasons, crime in Canada is almost non-existent in the most popular holiday regions, meaning a safe trip is pretty much guaranteed. 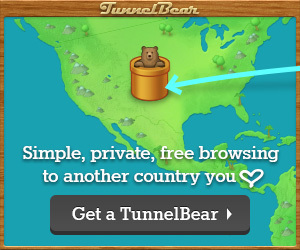 Do you have your own reasons to visit Canada? Let us know in the comments below.